As I announced on Facebook a week ago, I would like to make everyone a Thanksgiving present and share the first three chapters of my Woolly book for free. Simply download the file and print it for your kids to enjoy! 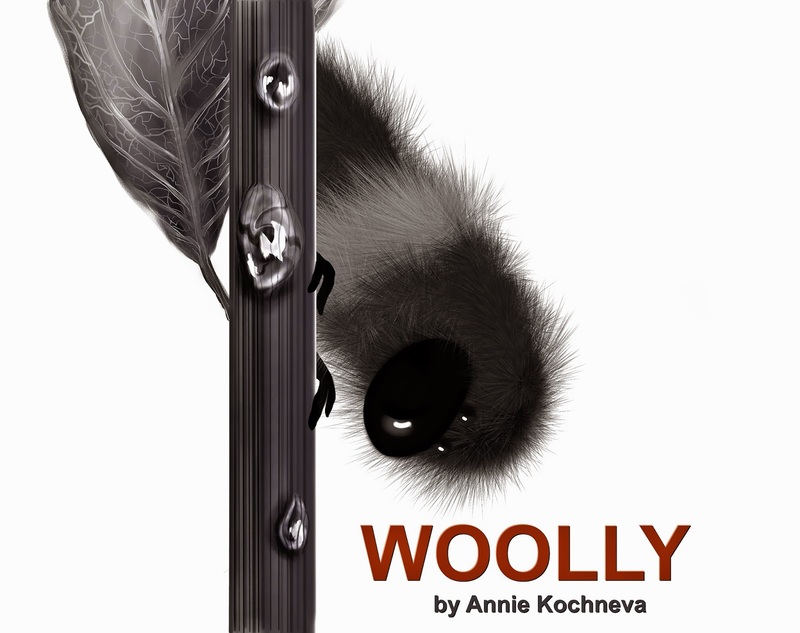 If you are interested in learning more about Woolly, you can check out his webpage . You can purchase AUTOGRAPHED copies of the book and calendar from Annie's Art Book Etsy Store or you can buy just regular copies from AMAZON ( including free shipping) or directly from Lulu.com. "The place I am from..."